A big part of the American dream is owning your own house. But, as the saying goes, there's always something that needs taking care of, whether big or small. Stay on top of regular home maintenance tasks, and you'll avoid many costly repairs. Here's a home maintenance checklist that you can use to get the job done and keep your house in prime shape. 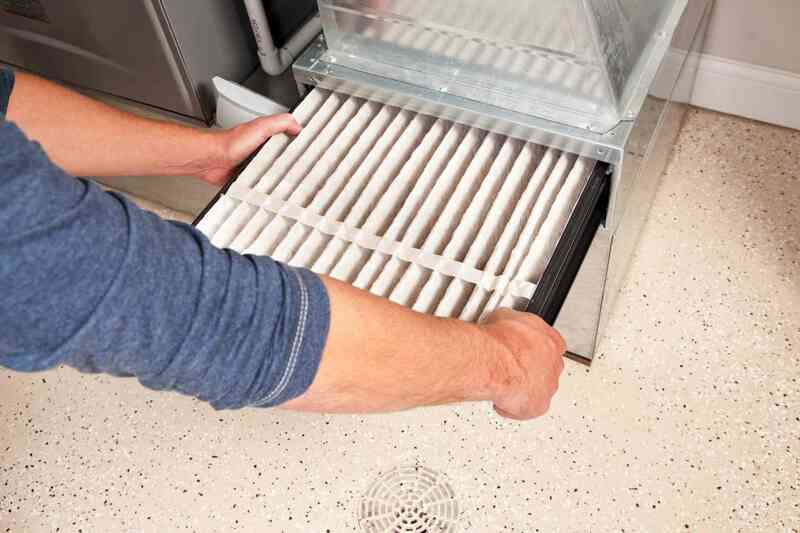 On a monthly basis, it's a good idea to clean or replace furnace and air conditioner filters as needed. Flush out your kitchen drain with a commercial product or a homemade solution of baking soda and vinegar. Spring is such a traditional time for a deep cleaning that a deep cleaning has come to be called "spring cleaning." Besides moving the furniture and giving the house a thorough going over, give these parts of your house some attention. Summer means playtime, and you don't want to be bothered with an overload in the chores department. But a few really should be addressed to keep up. 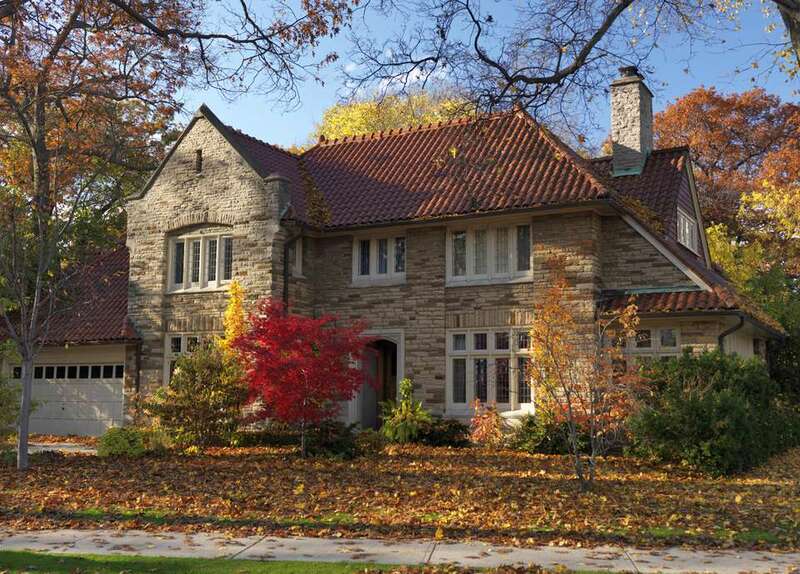 Fall, like spring, means it's time to make a thorough check of much of your home's infrastructure. In the winter all you want to do is cozy up inside. Just take a few moments to attend to a few maintenance details. Get a printer-friendly of this seasonal home maintenance checklist here. What Is an Electric Baseboard Heater, Anyway?